The SkinTx Skin Treatment System is a medical grade daily skin restoration system that helps correct hyperpigmentation, aging skin, irregular skin texture and tone, skin laxity and acne at the cellular level. SkinTx helps restore the skins vitality by using a powerful combination of Retinol, Hydroquinone, Alpha Hydroxy Acids and Vitamin C (L-Ascorbic Acid USP) a unique combination that yields remarkable results. SkinTx is recognized and endorsed by industry leading dermatologists and plastic surgeons for its pharmaceutical quality, ease of use and consistent results. 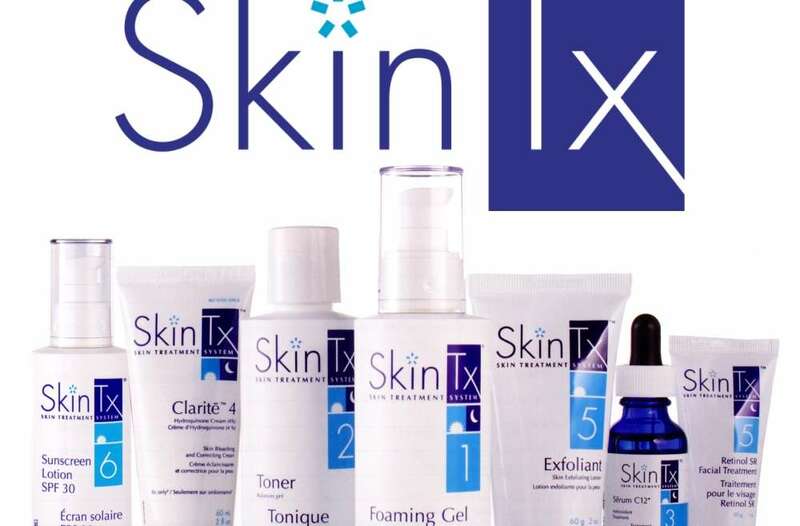 As a medical grade skin treatment system, SkinTx is sold exclusively through physicians. For more information regarding SkinTx, please go to www.vivierpharma.com.